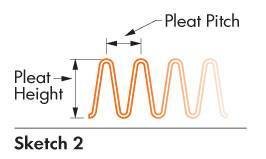 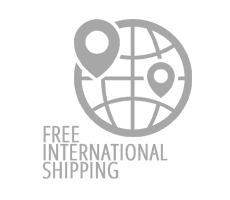 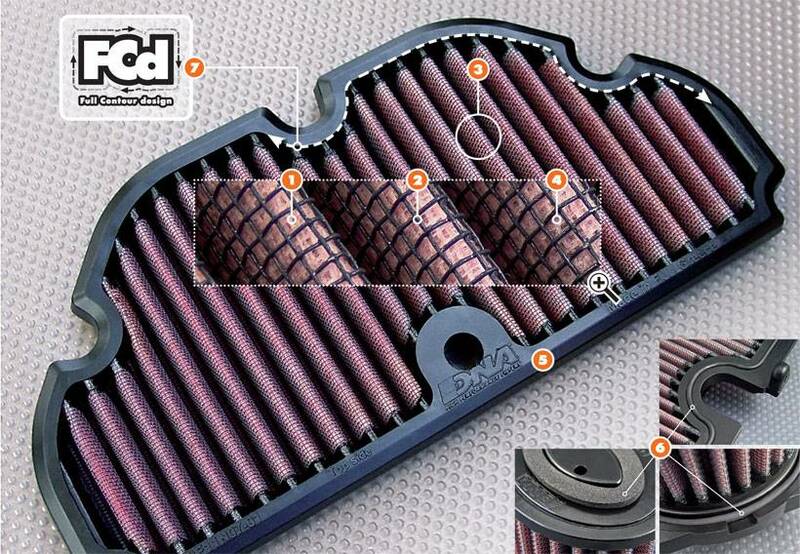 Installation of this filter is very easy, simply follow the information that can be found in the SYM workshop manual. 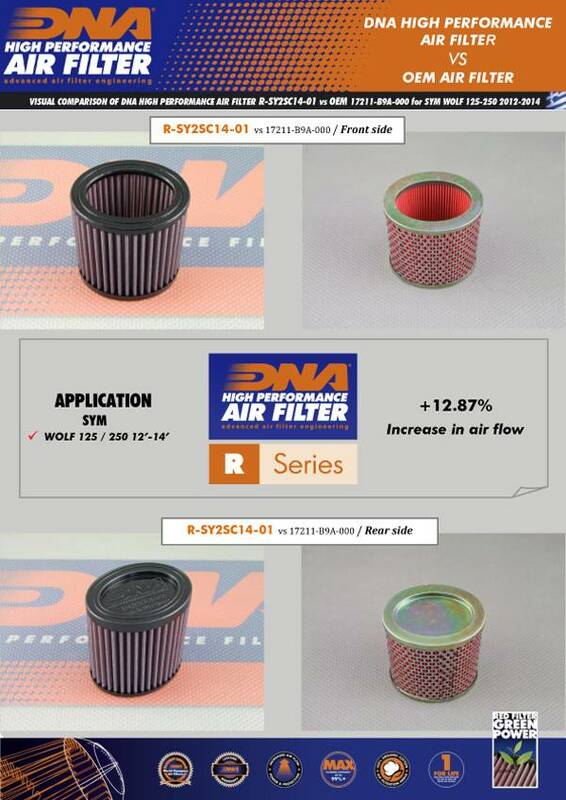 The flow of this DNA Fcd filter is high, 12.87% more than the SYM stock paper filter! 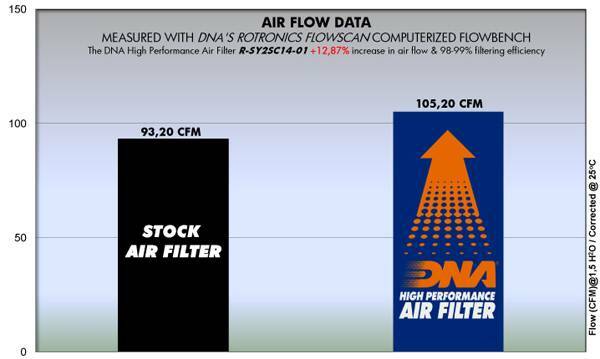 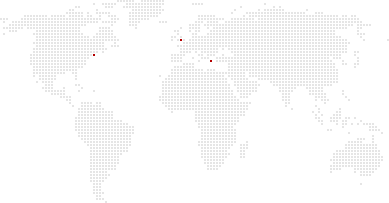 DNA Fcd air filter flow: 105.20 CFM (Cubic feet per minute) @1,5"H2O corrected @ 25degrees Celsius. 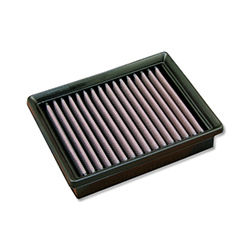 SYM stock paper filter: 93.20 CFM (Cubic feet per minute) @1,5"H2O corrected @ 25degrees Celsius. 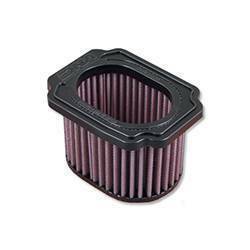 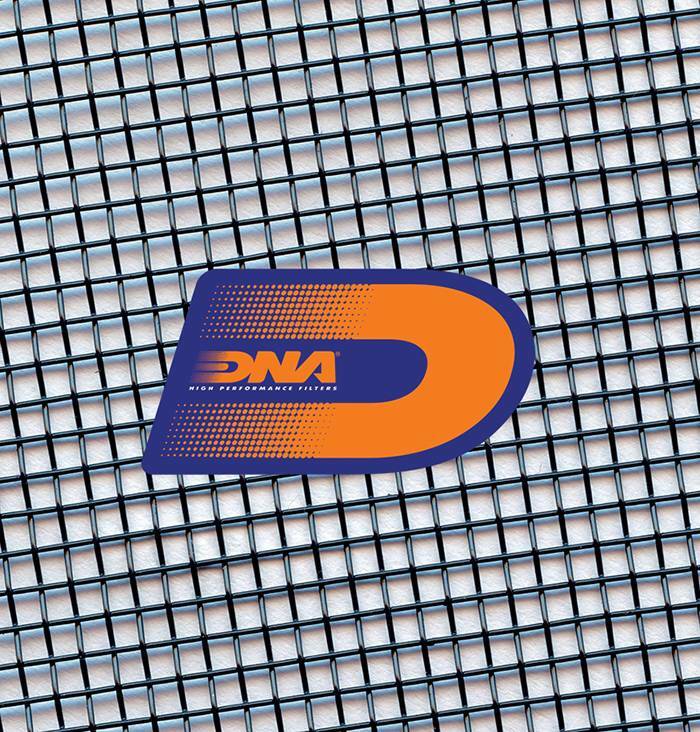 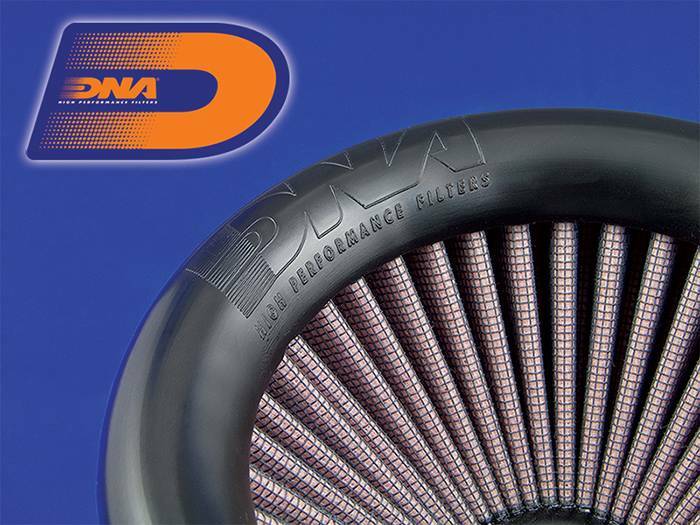 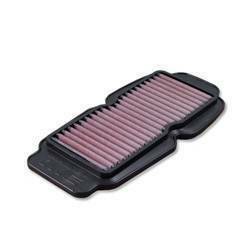 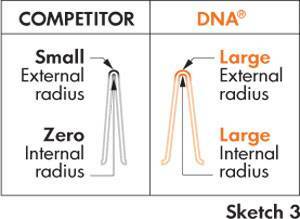 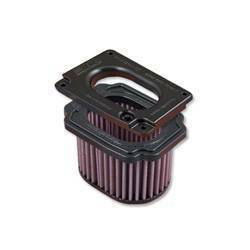 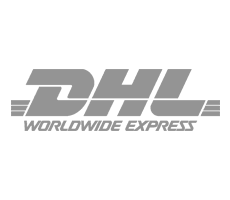 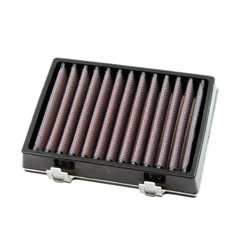 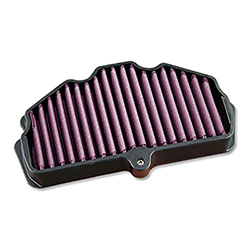 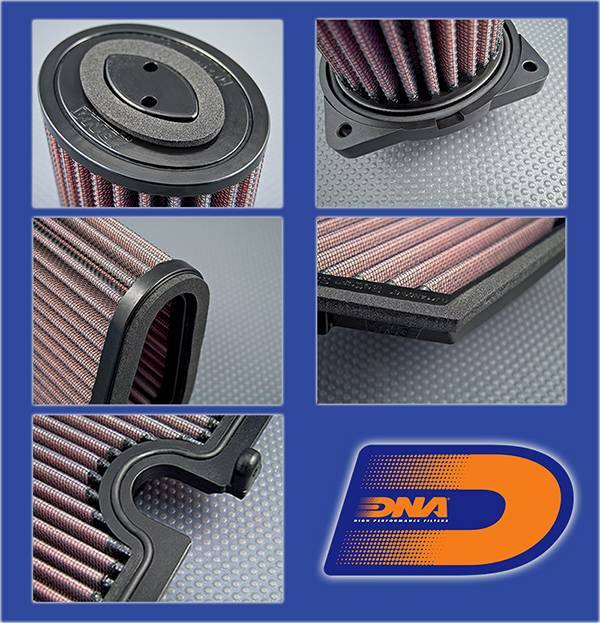 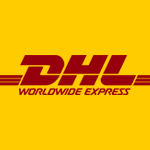 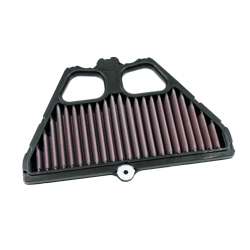 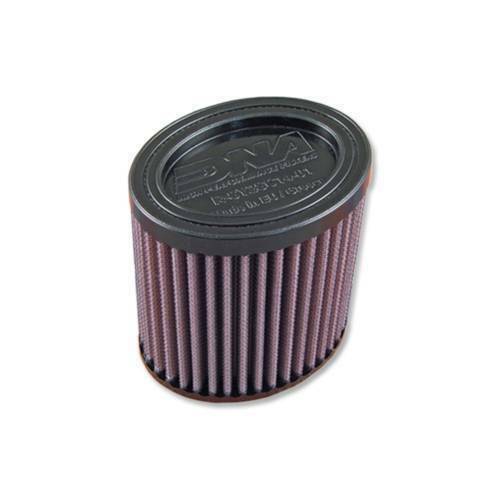 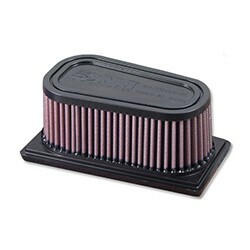 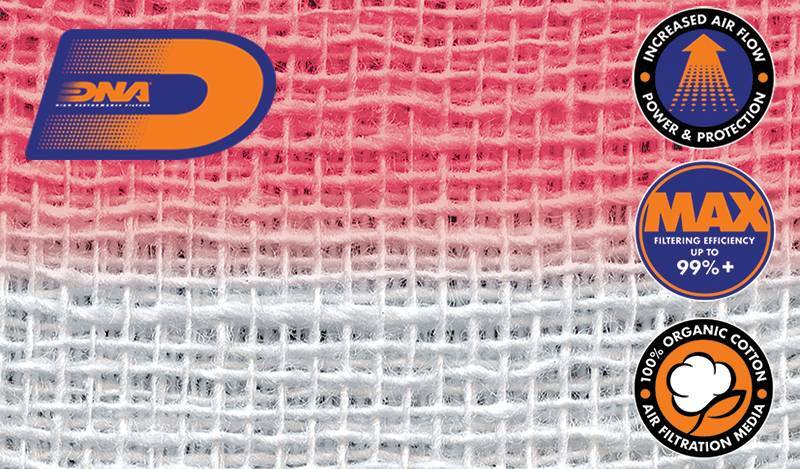 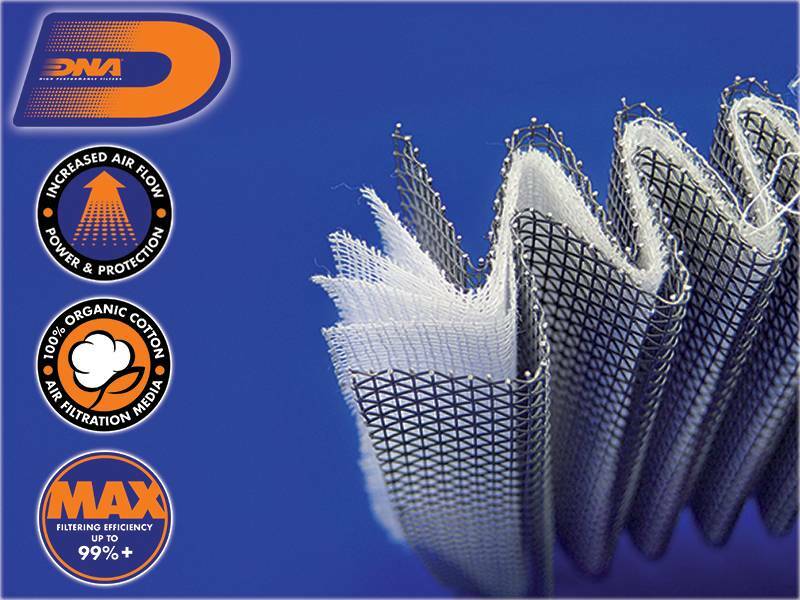 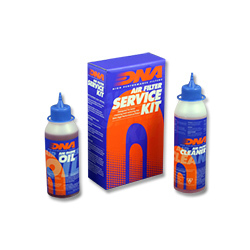 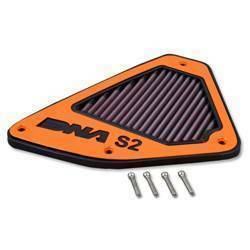 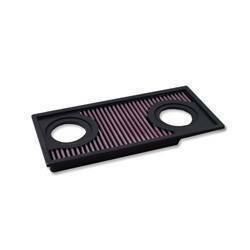 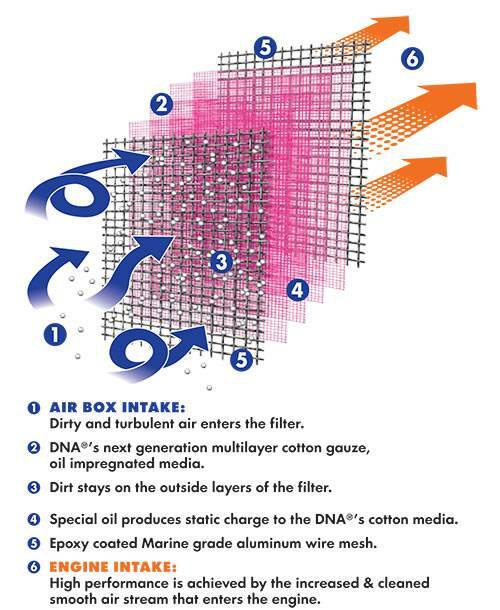 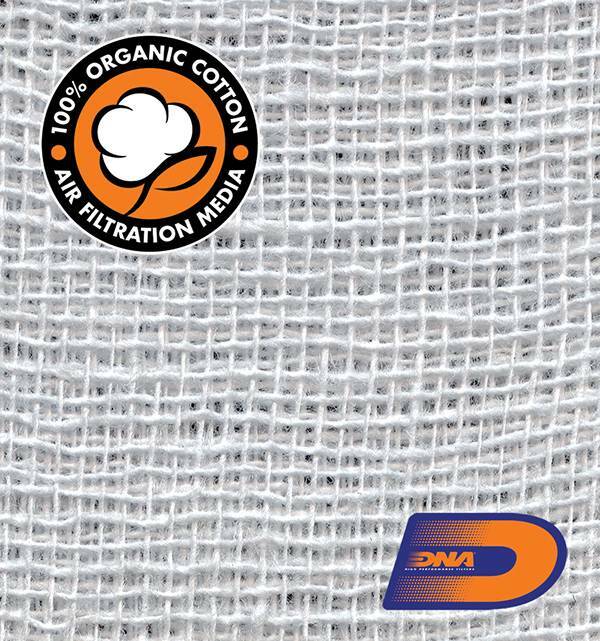 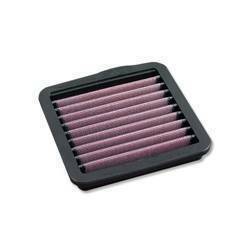 This DNA filter is designed as a High flow air filter for 'Road, Off road and track use'.